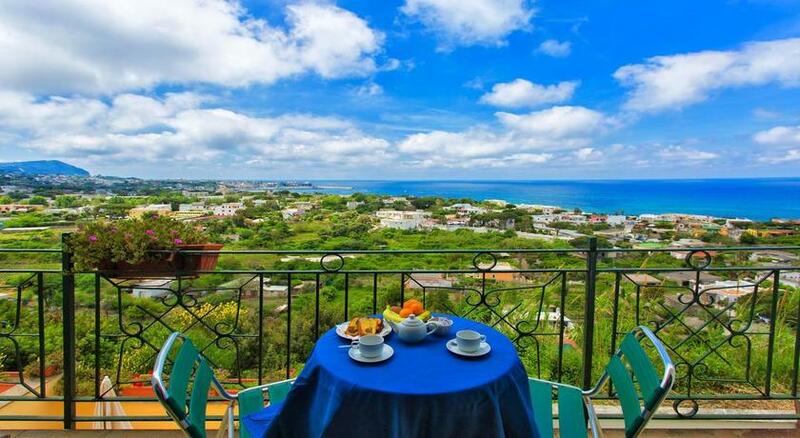 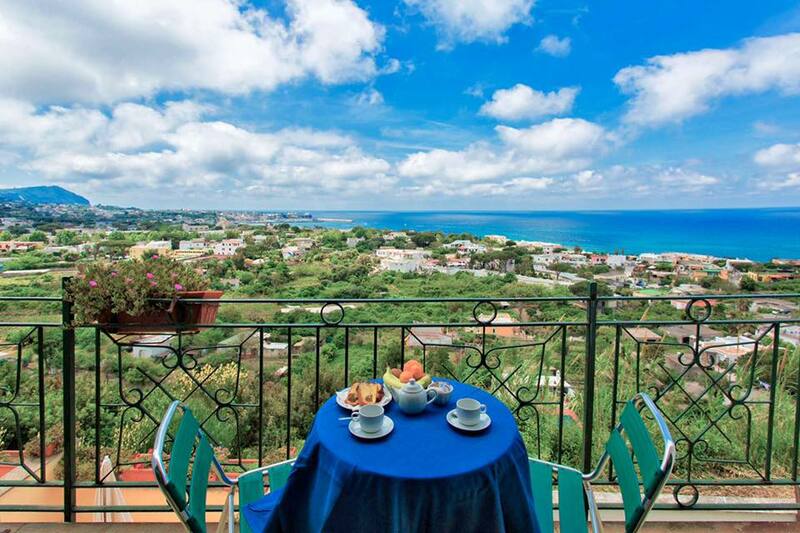 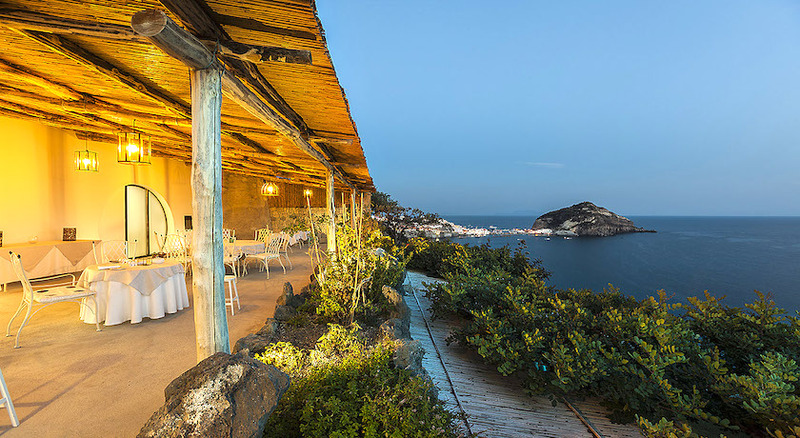 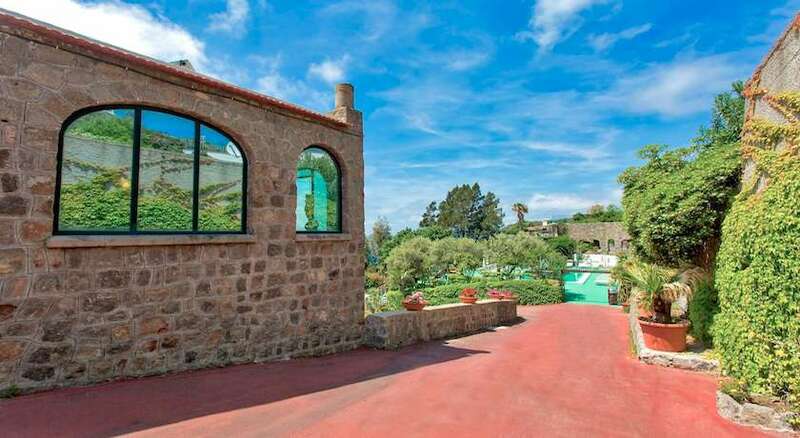 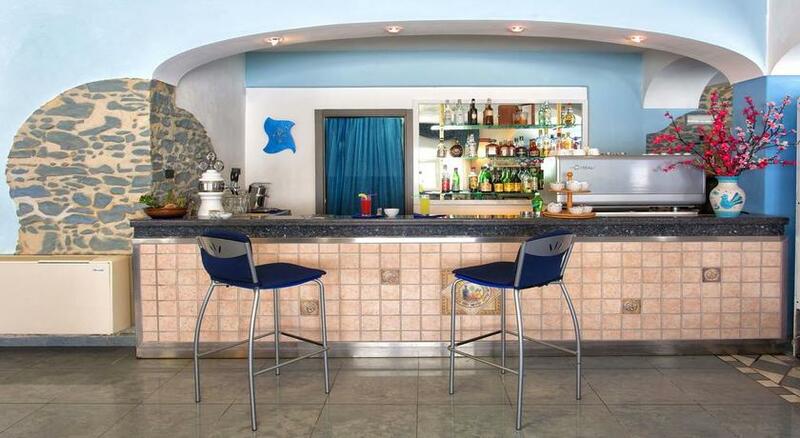 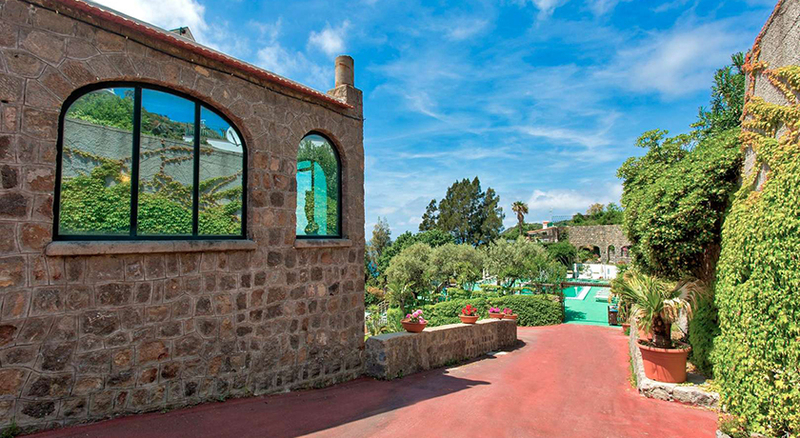 A half-board stay on the gorgeous island of Ischia, with breathtaking views, flights and transfers! 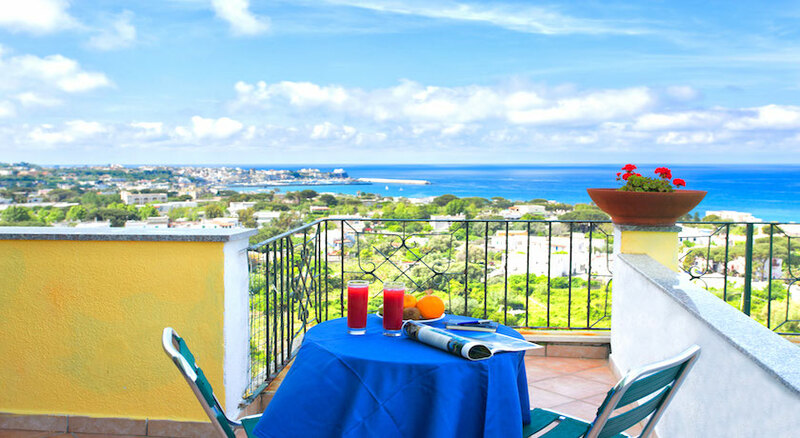 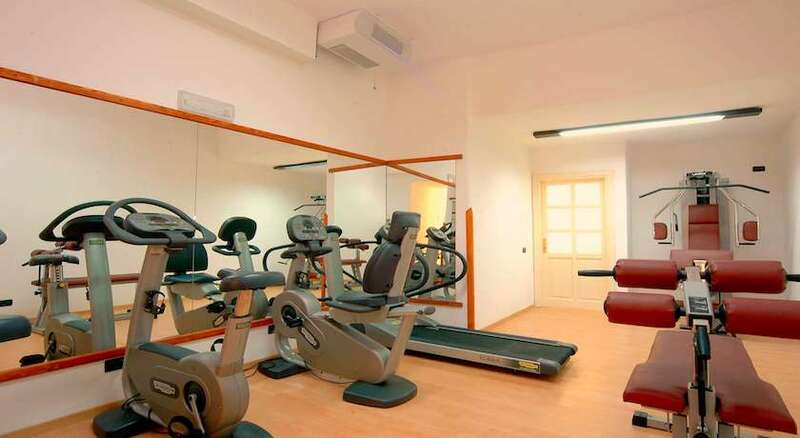 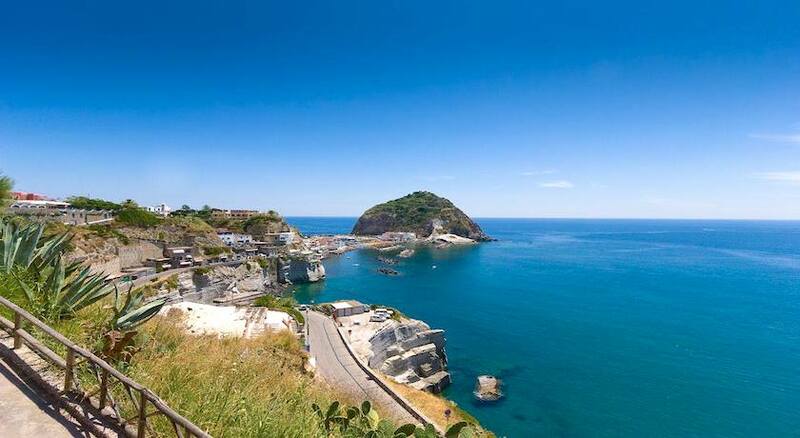 Book your relaxing five-day break to Ischia today! 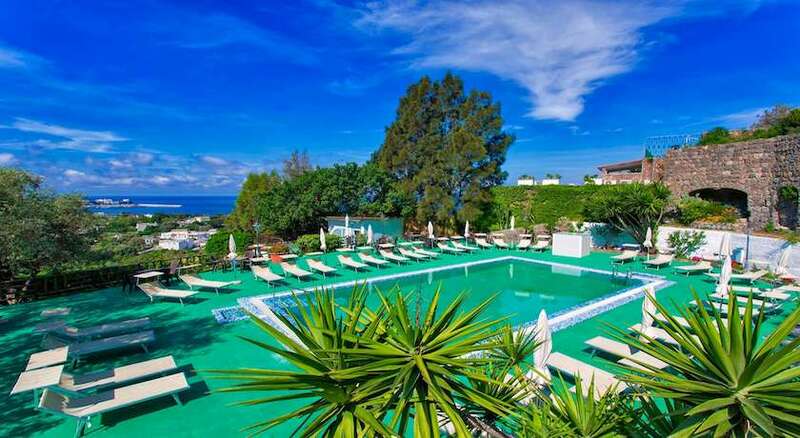 Total from £299 pp! 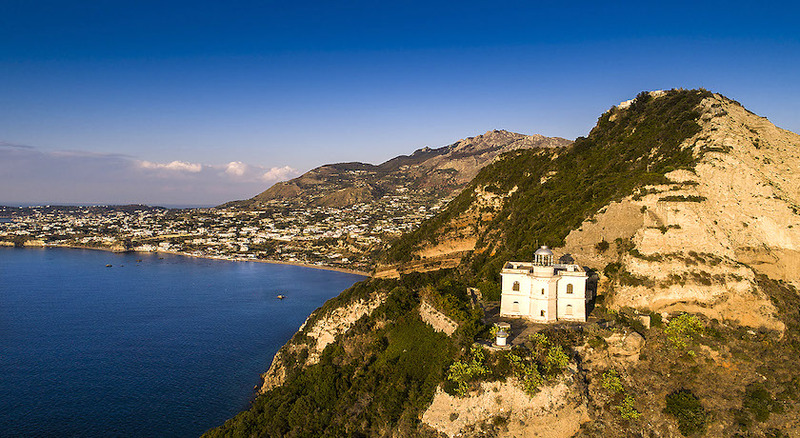 Temperatures in Ischia can range from 18°C - 23°C in October, weather is likely to get a little cooler the later part of October. 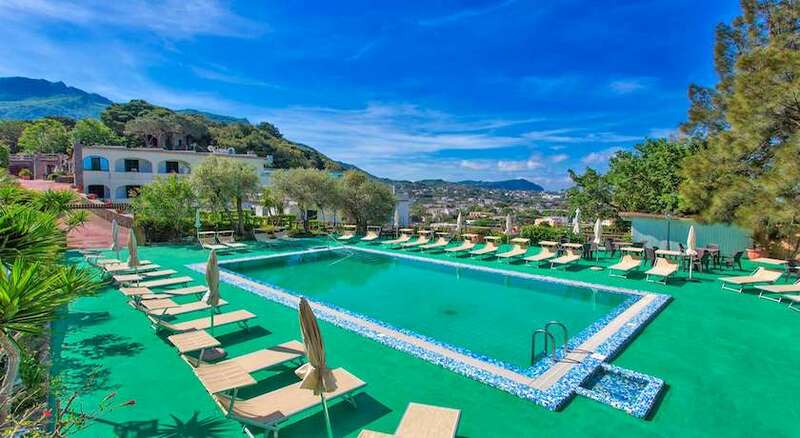 Fancy crossing the brilliant blue waters of Italy to a sun-soaked paradise, including return flights,transfers, half-board and a five-night hotel stay? 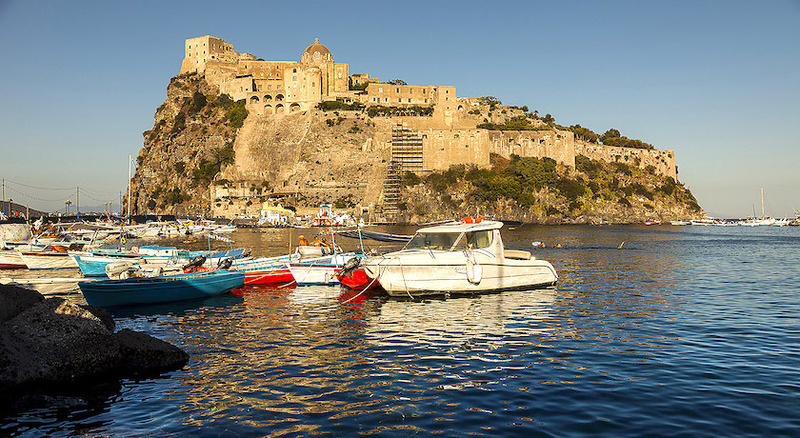 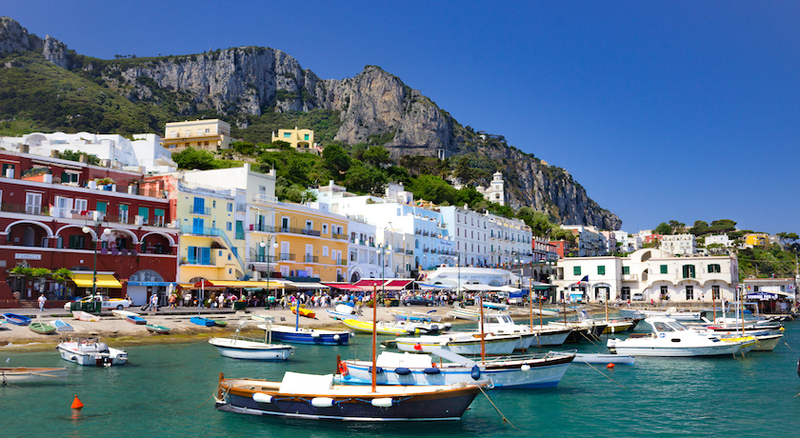 Then you have to head to the tiny Tyrrhenian island of Ischia, the most vibrant islet in the Bay of Naples. 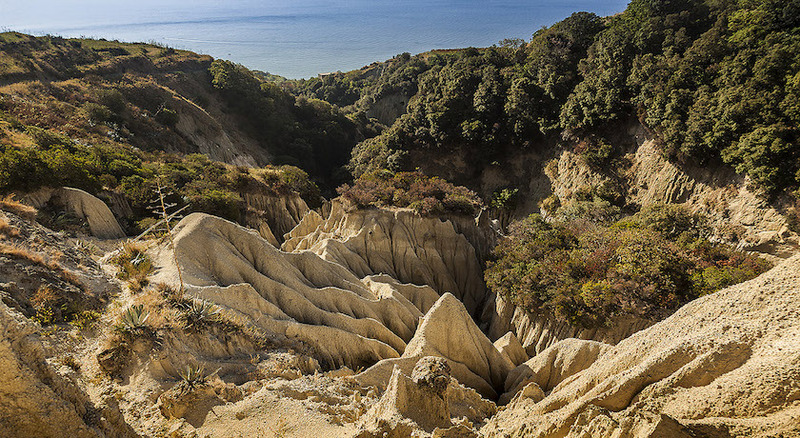 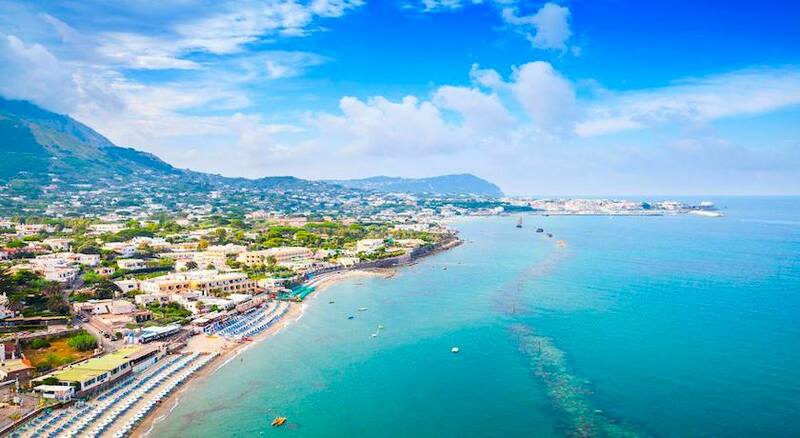 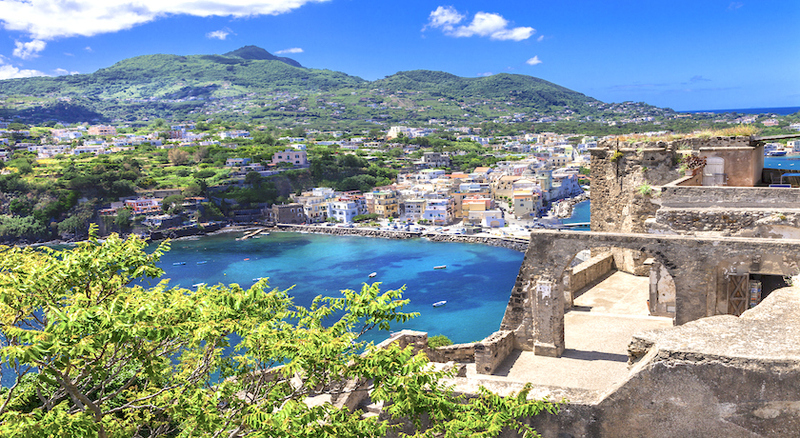 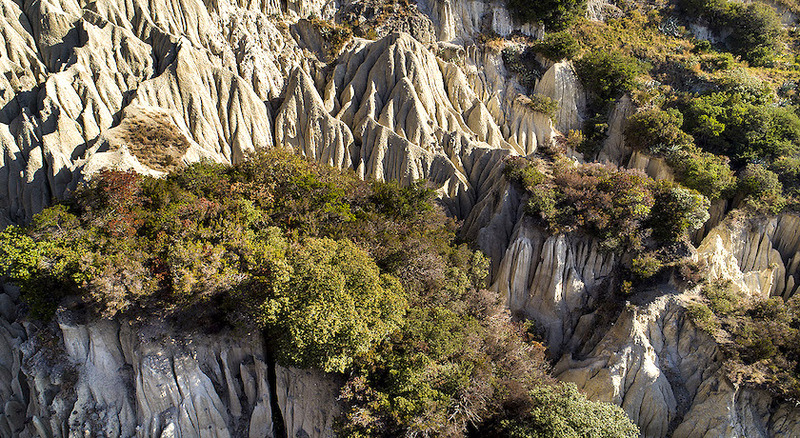 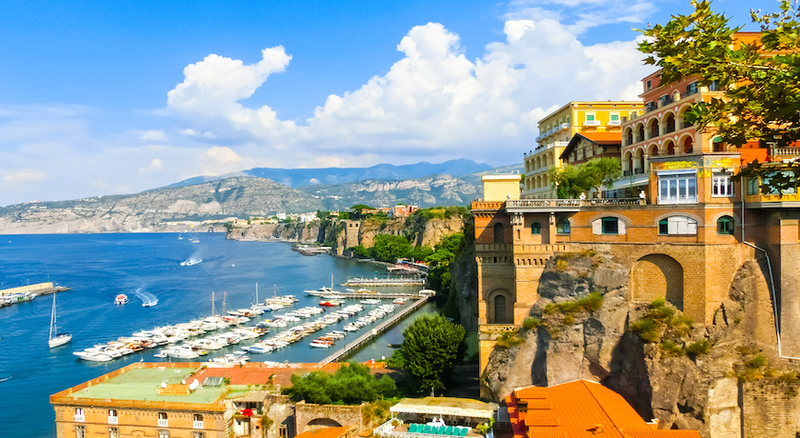 Ischia faces the gulf of Naples and is part of the Phlegraean island group generated by powerful underwater volcanoes, along with Procida and the deserted Vivara. 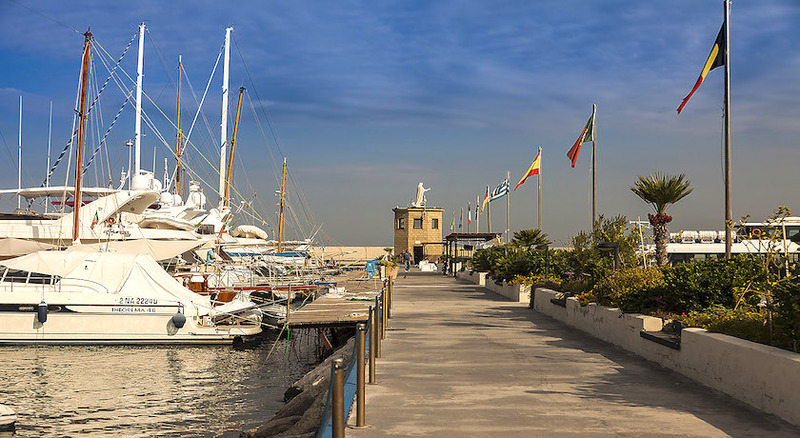 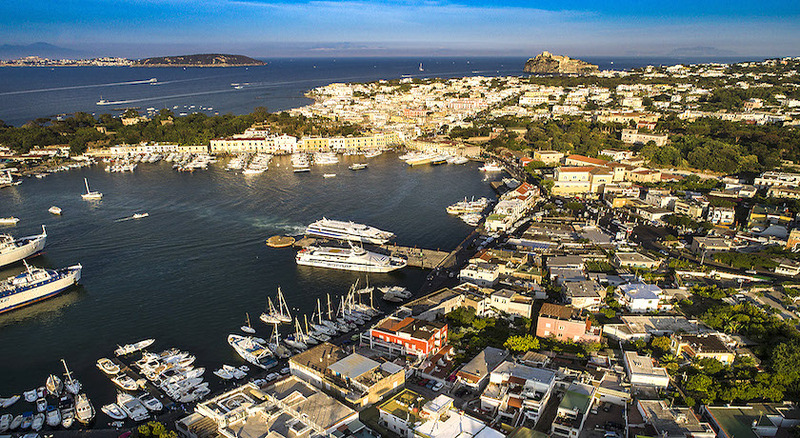 According to the Daily Mail it is “Ischia’s sense of La Dolce Vita which makes it so special.” The harbour town of Forio has retro Hollywood charm. 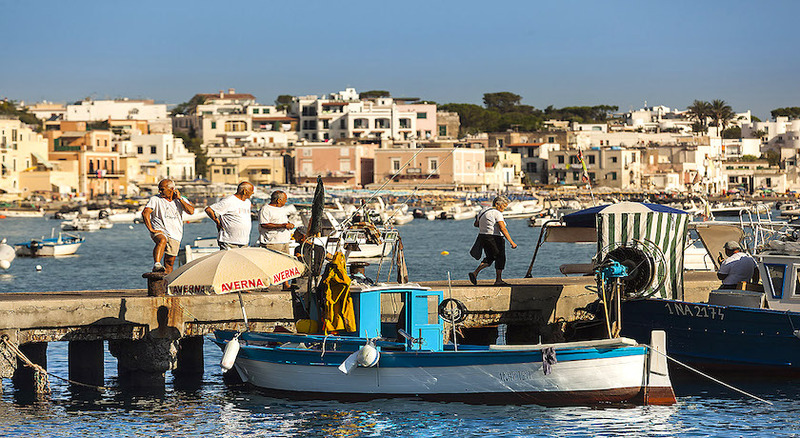 It is easy to imagine the fifties jetset, such as Elizabeth Taylor and Richard Burton tanning themselves and strolling down the cobbled lanes to sip Campari at one of the delightful cafes and restaurants – this is island decadence at its best! 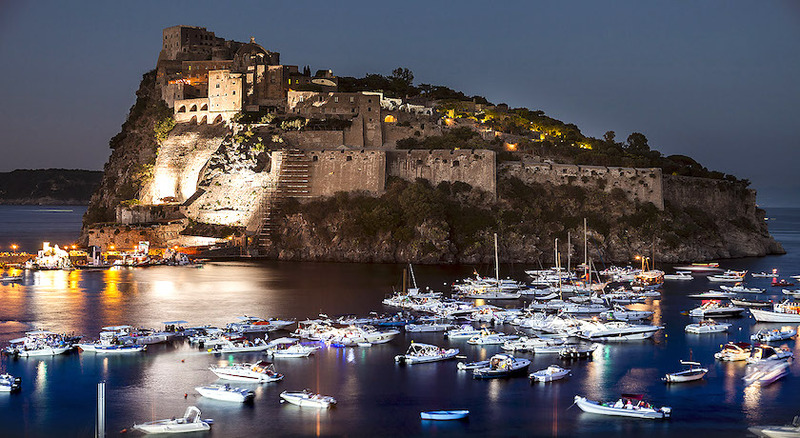 Throughout the year, the island acts as a backdrop for numerous events, folkloristic feasts and displays, classical and pop music concerts and theatre performances. 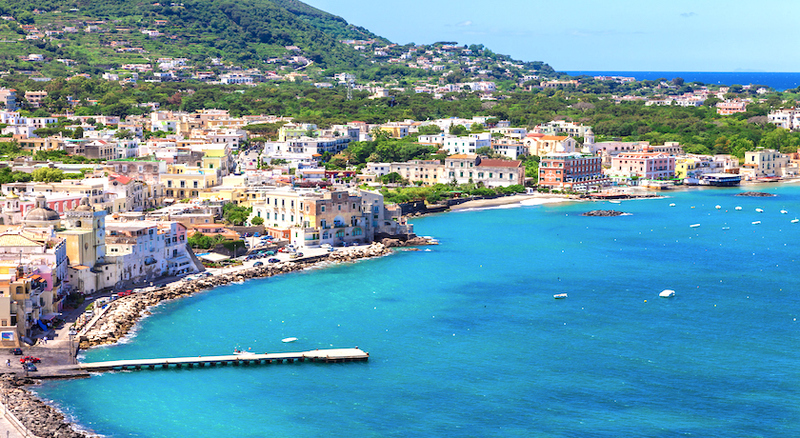 Ischia is tradition, hospitality and undisputed beauty to be appreciated with your own eyes and enjoyed at your own pleasure. 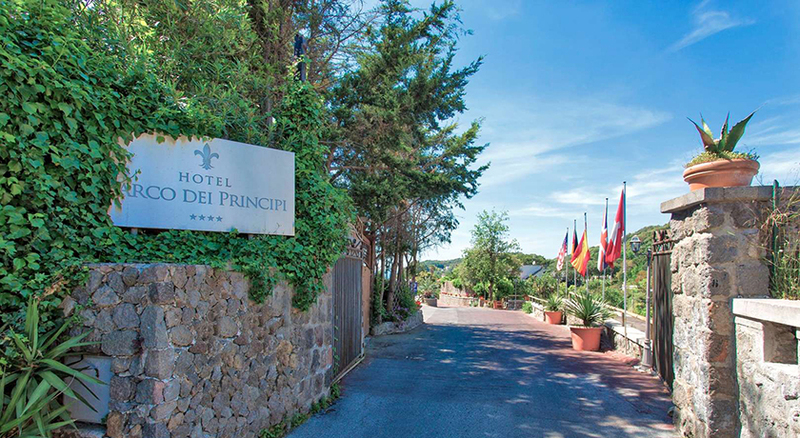 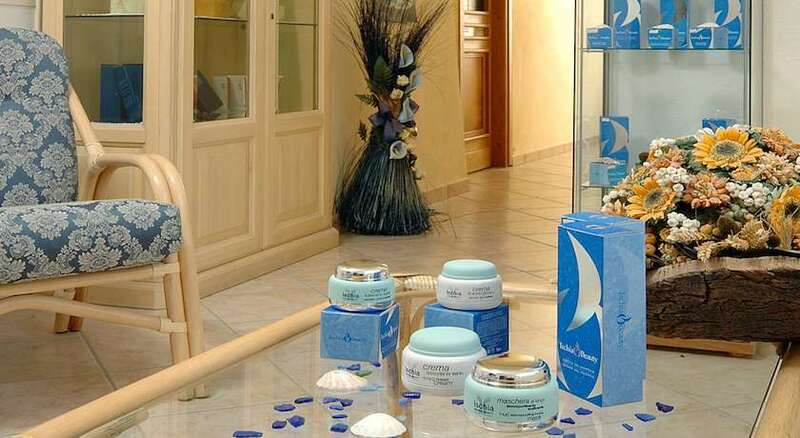 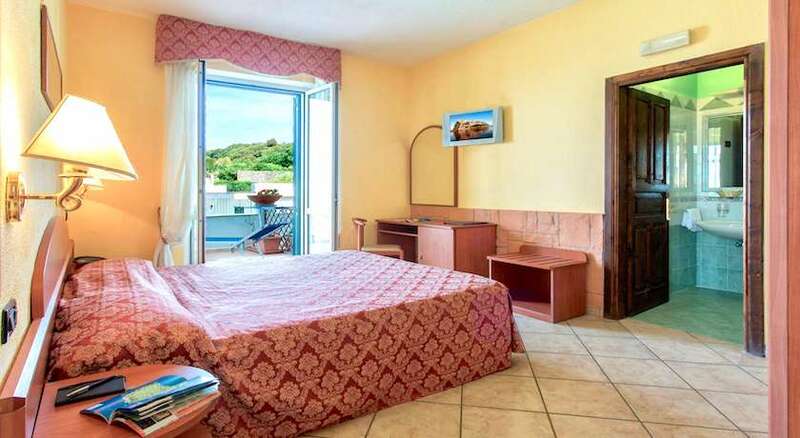 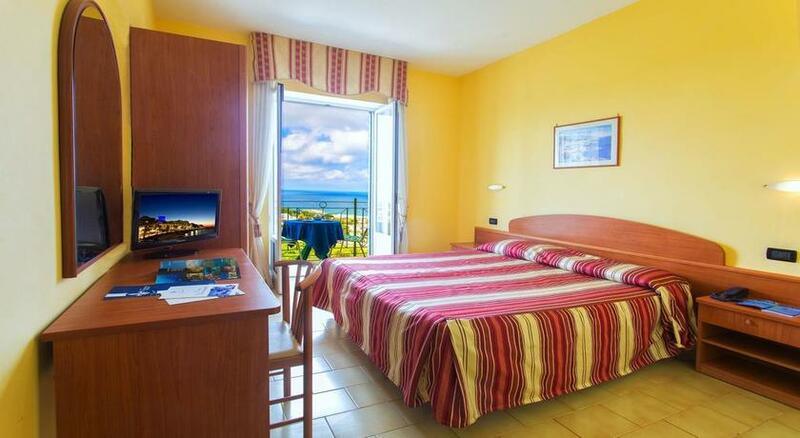 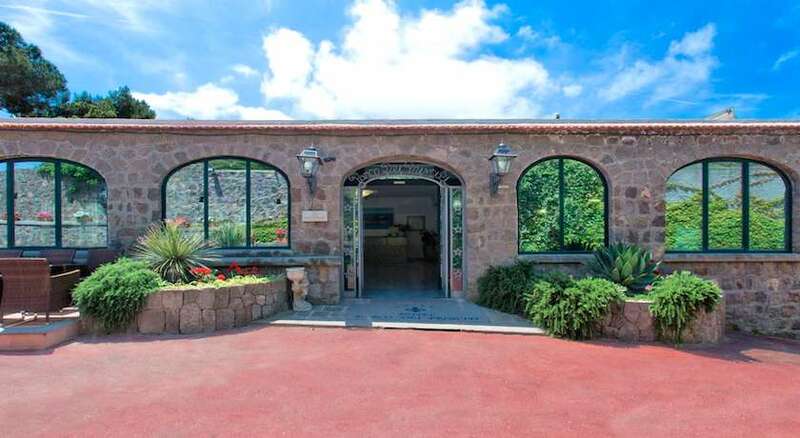 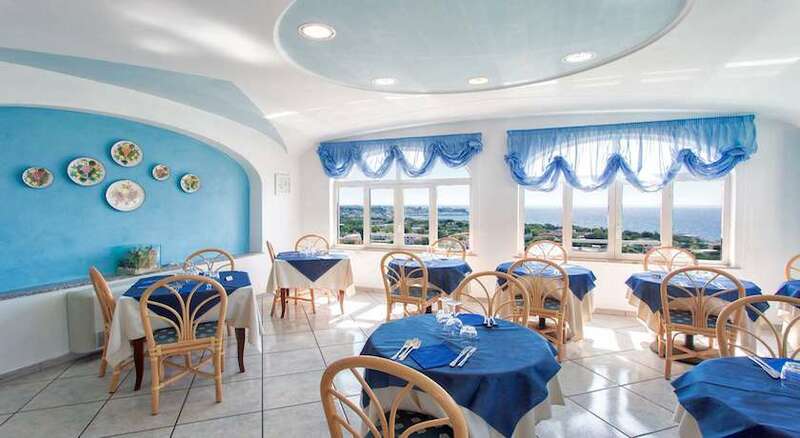 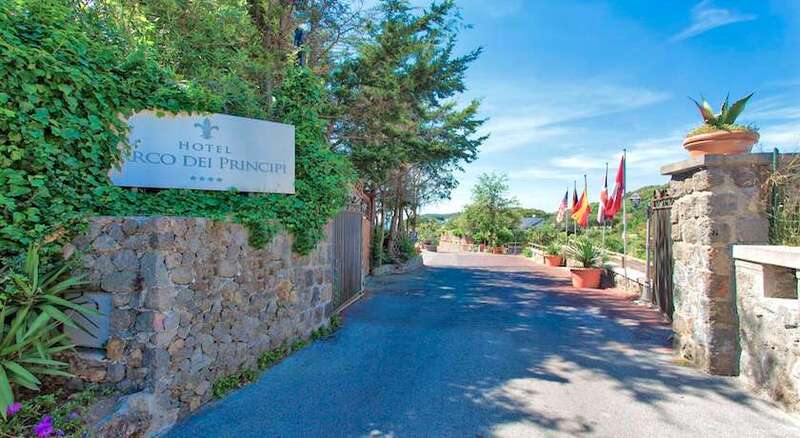 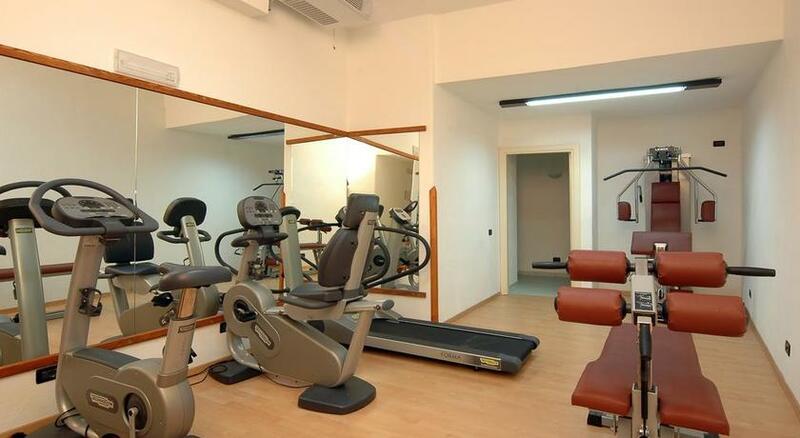 In this holiday, you will experience and discover the fantastic world that awaits you at Hotel Parco Dei Principi with the ancient scents of saltwater, the endless beaches, the glitter of shopping streets, the green paths, the land and sea cuisine, the oldest spa in the world starting at only £299 per person. 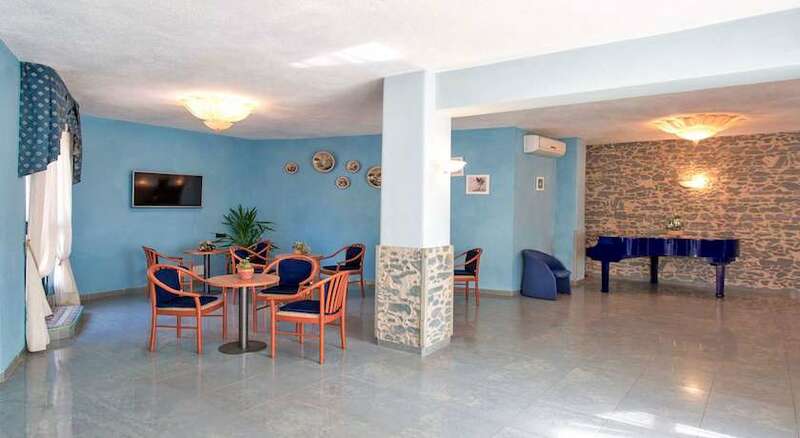 Live music night in the hotel will be on Wednesday. 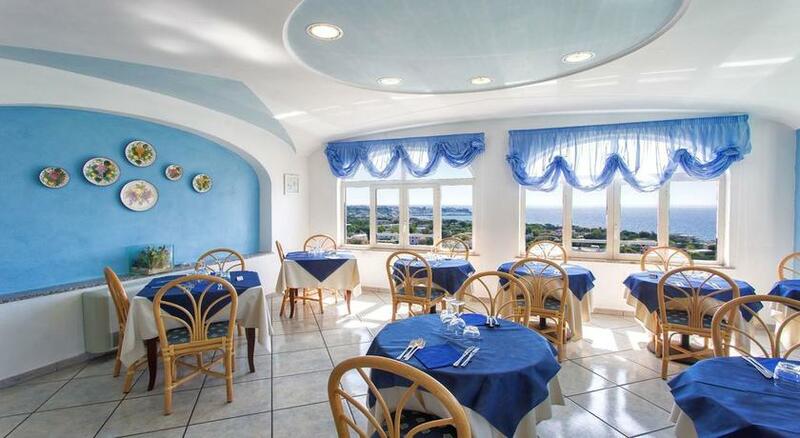 Candlelight gala evening with live music will be on Friday. 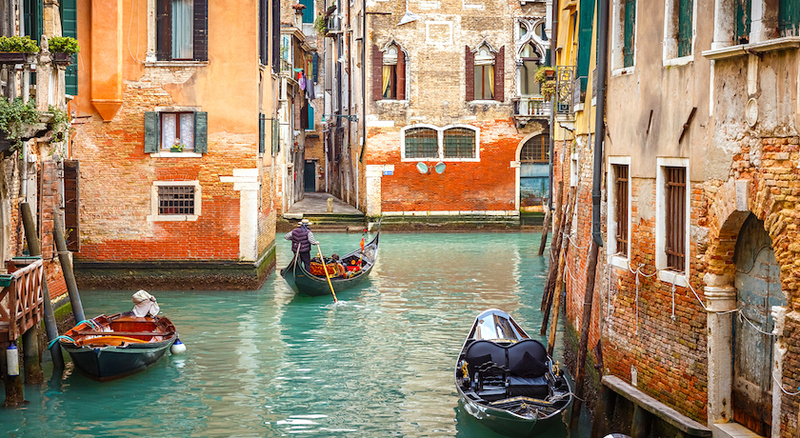 Birmingham, East Midland, Edinburgh and Glasgow departures are also available.